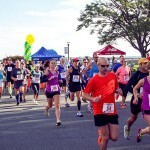 34th annual race & 3rd year at great Delaware City location just 20 minutes from Wilmington! Course: 2016 Mid-Atlantic USAT&F 15K Championship and Grand Prix Event. Certified, Flat and Fast. 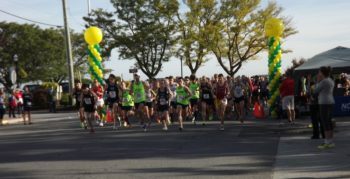 Race features a total of $750 in prize money, 5 year age groups, Great T-Shirt to all runners, with great refreshments after the race. DJ music, door prizes, vendor tables. 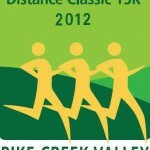 15K & 5K races start within minutes of each other.